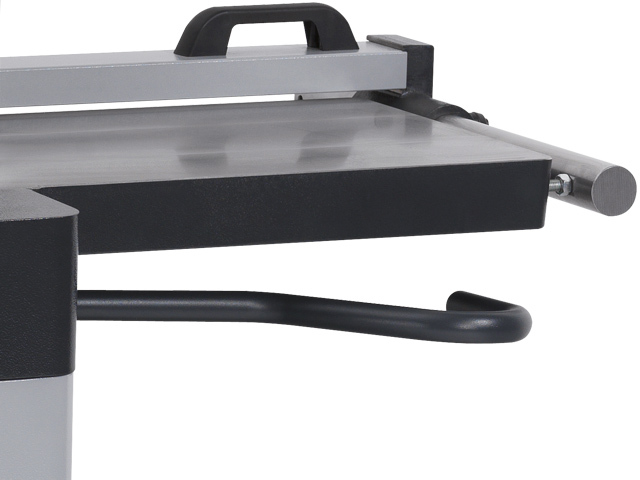 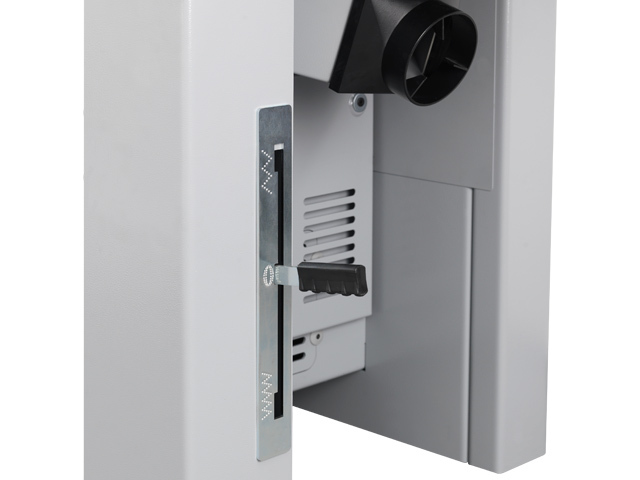 The solid cast iron cutterblock housing is built for heavy duty work. 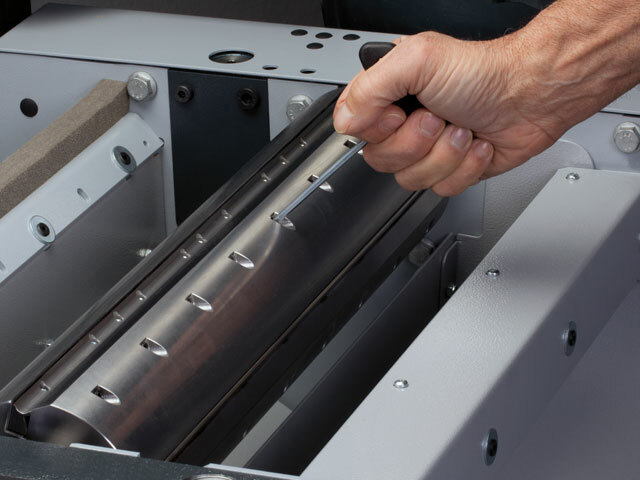 The serrated steel infeed roller and the micro-serrated steel outfeed roller guarantee a perfect transport of the workpiece through the machine. 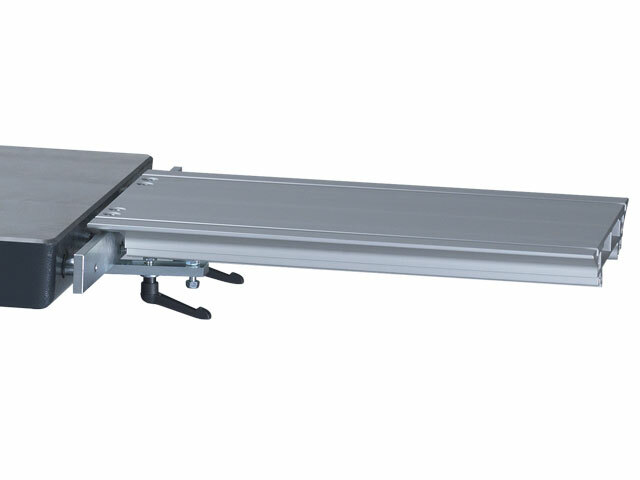 Both steel rollers are large dimensioned and non-wearing. 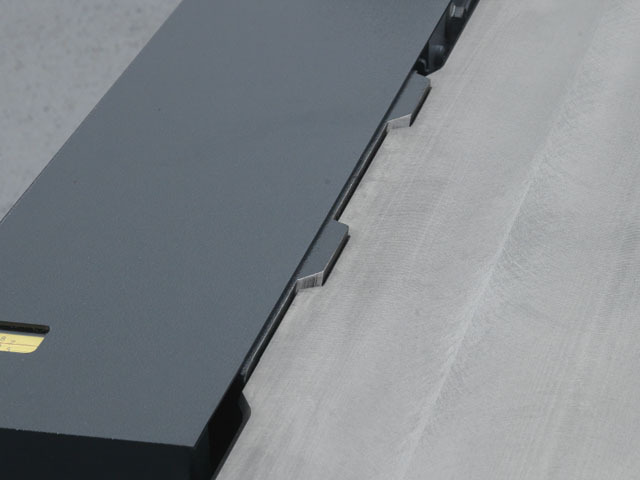 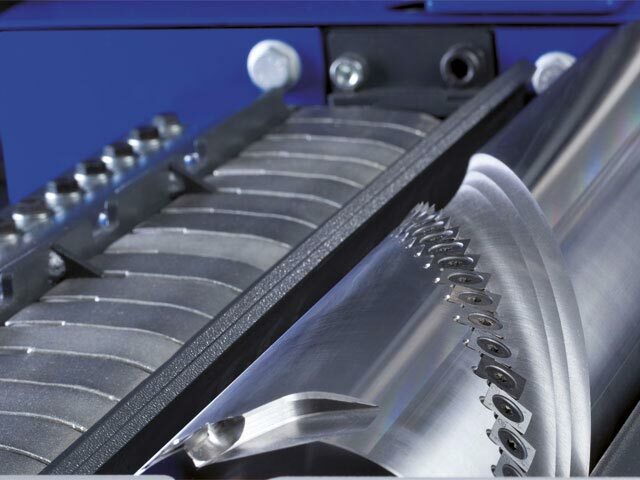 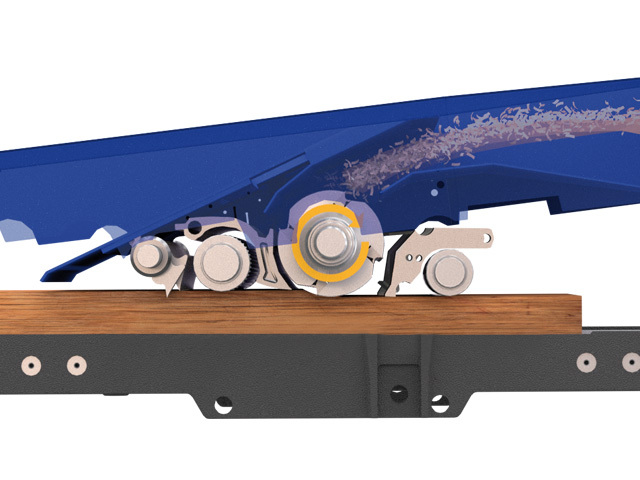 The combination of cutterblock, transport rollers and wood type is decisive for perfect planing resuts. 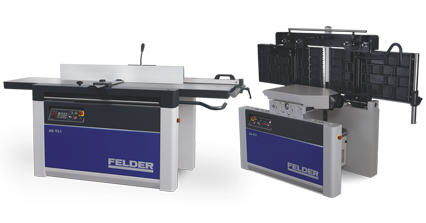 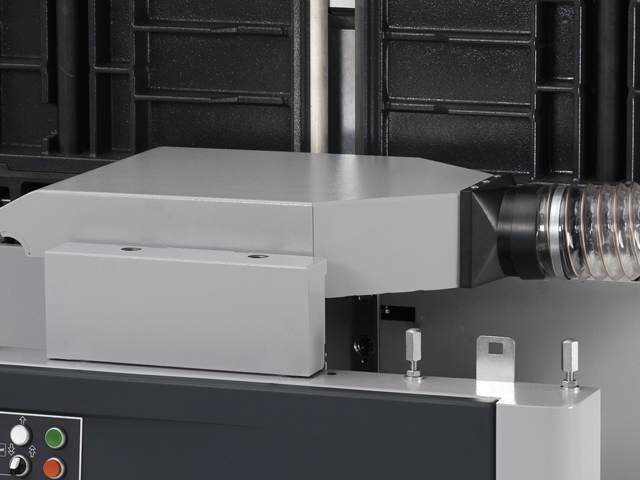 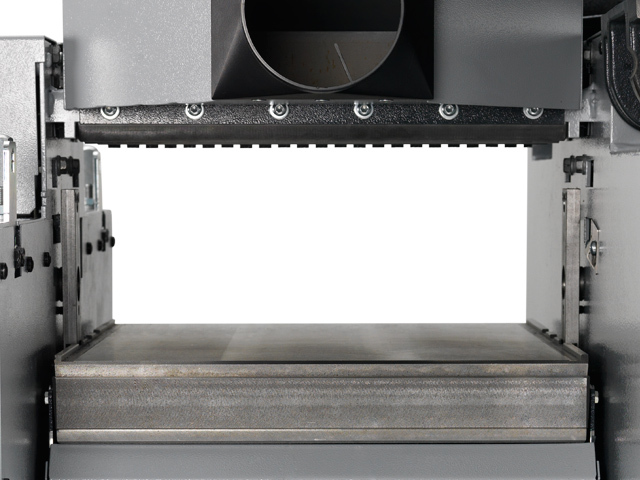 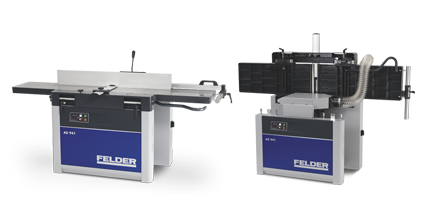 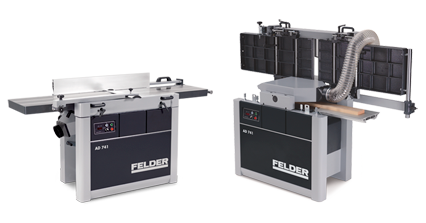 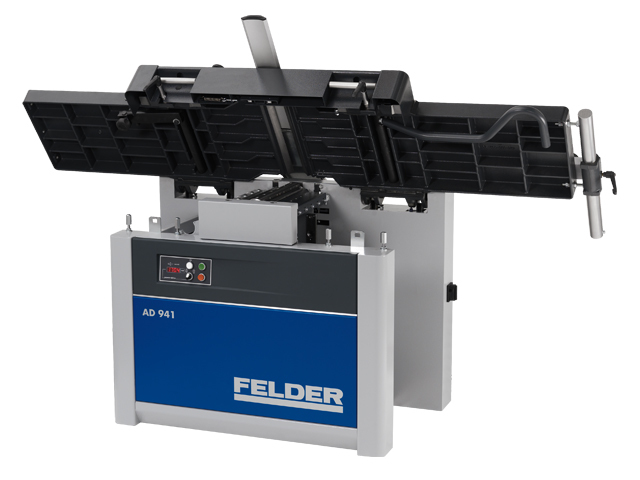 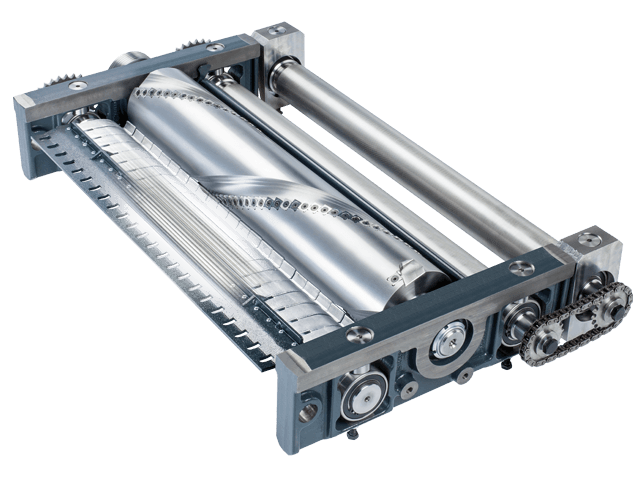 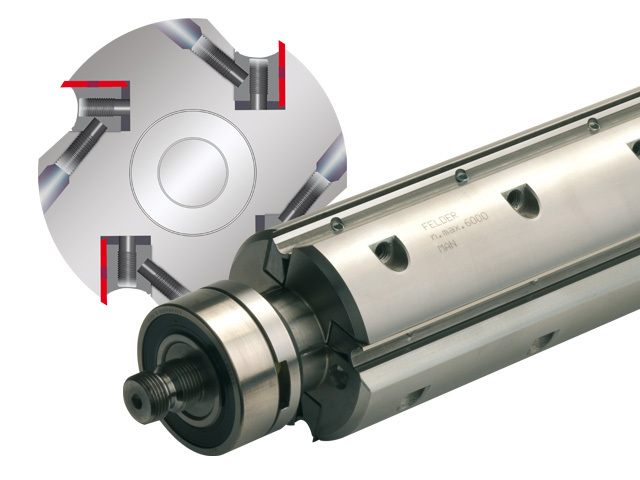 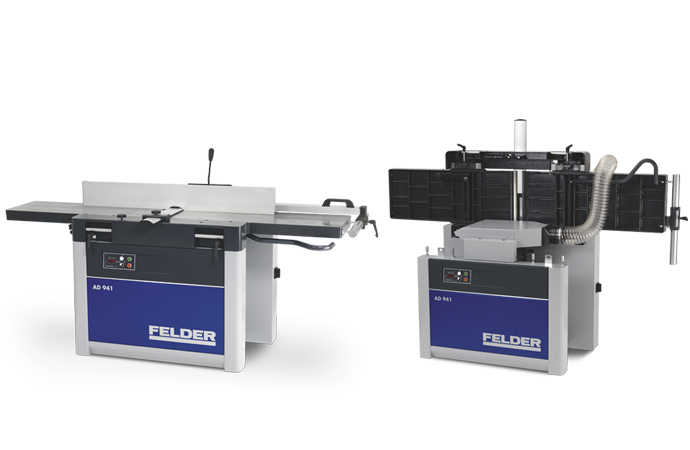 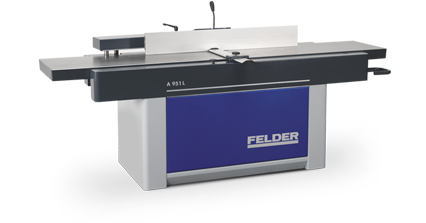 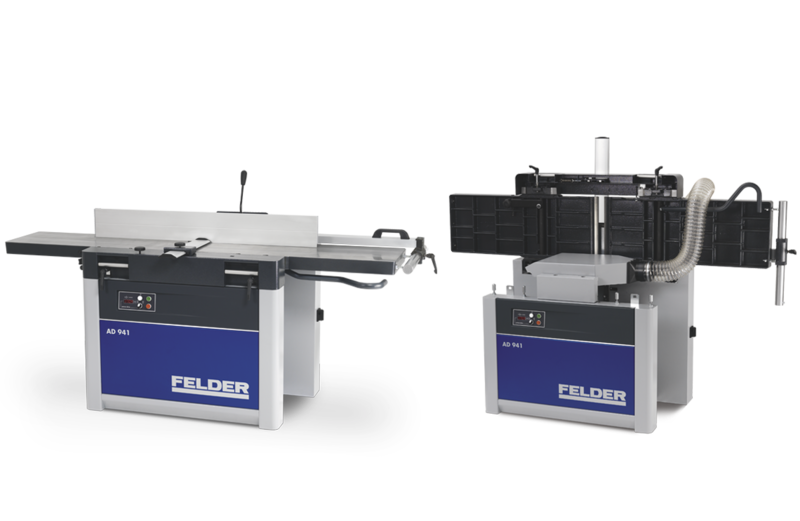 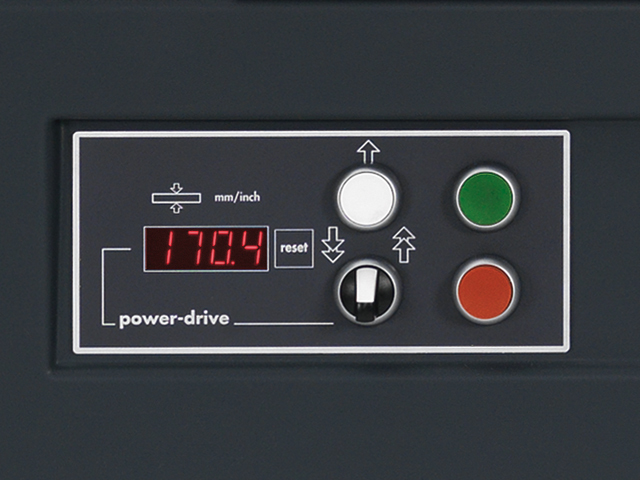 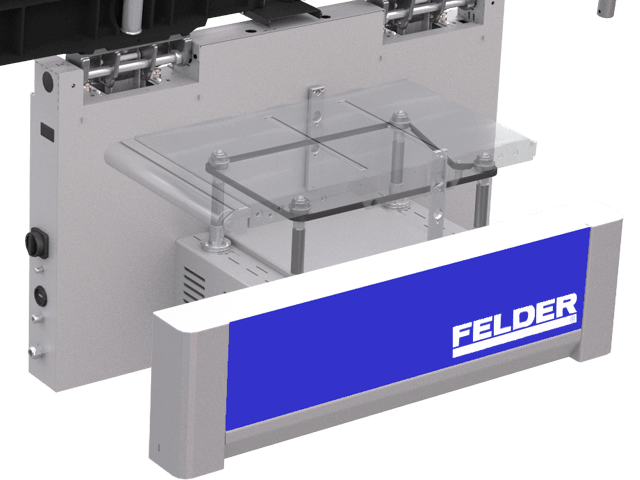 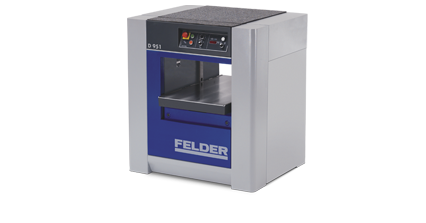 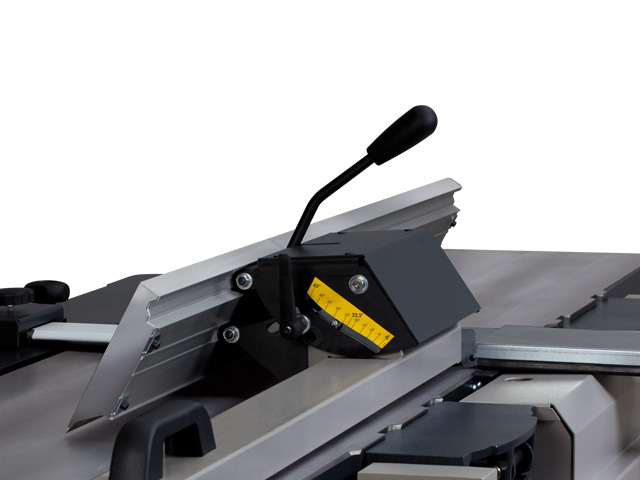 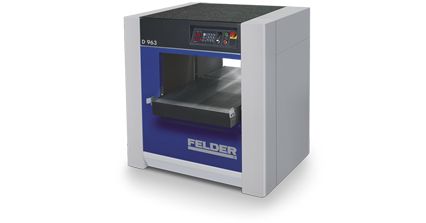 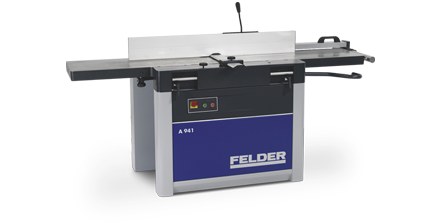 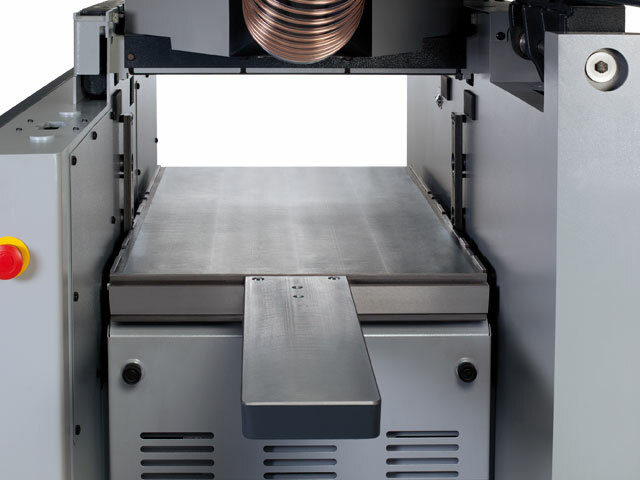 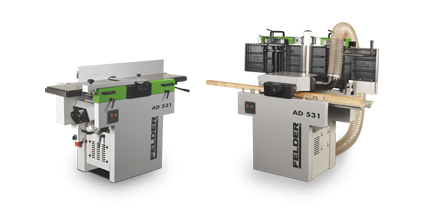 The new Felder AD 941 can be individually configured and specified to meet your exact requirements. 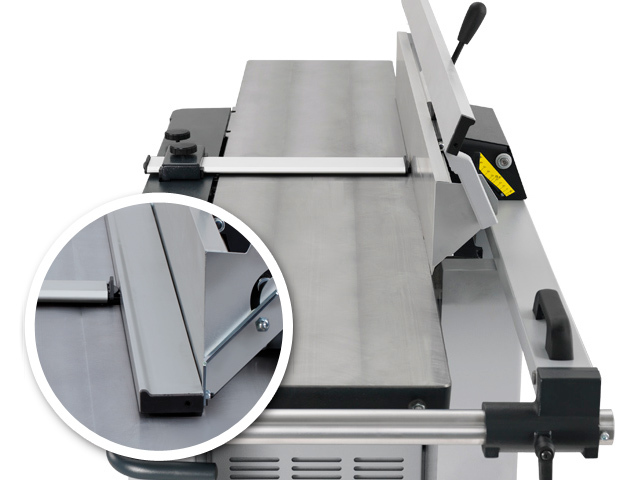 With the amply dimensioned thicknessing height of up to 250 mm, even processing large solid wood trusses is simple and effort free.